Do you need direct download links for your uploaded files? Well, check this list of the best free hosting websites with direct download links. Hosting a file on the Internet is something that can be very necessary on several occasions. Either to have it available anywhere or to transfer it to someone who is far away from us, hosting in the cloud is always a good option. Besides, you have to consider that today many free sites allow you to store information and files on the Internet quickly, comfortably and. Some time ago I talked about some services to upload photos anonymously, but on this opportunity, I will show you some of the best free hosting sites with direct download links. While this service isn’t specifically designed for the hosting of data itself, it is worth mentioning it as it will be beneficial in those cases in which you must make a transfer of a file to a friend, and need to offer a direct download link. 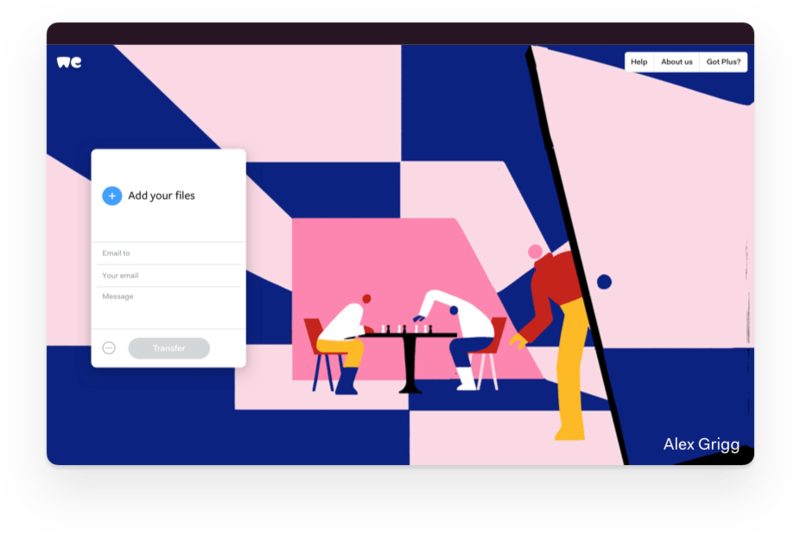 From its graphical interface, which is clear and easy to use, WeTransfer provides the user the possibility to upload a file of up to 2 GB and send it by e-mail to up to 20 different recipients. What they will receive in their mailbox will not be the file itself, but a link that will allow you to download the file. The service is free for both the issuer and the receiver. While it has the significant disadvantage of requiring registration to access the downloads, 4Shared is a site that has gained great prestige in the network. By just creating the user account, it is already possible to have up to 100 GB of space to upload files with direct download links. To all this, you must add the presence of a control panel remarkably worked and designed for the user to have everything you need to carry out good management of the data you have posted on the web. FileServe became known on the net more than anything for the good deals it has for those who are dedicated to upload files to the Internet, distribute them and generate money with it. This means that it has good affiliate plans, so if you are looking to store data on the network and get good traffic from visitors to be profitable, I recommend that you take a look at this free hosting with direct download links. For the rest, it should be clarified that it allows free downloads and those limitations when uploading files are scarce. 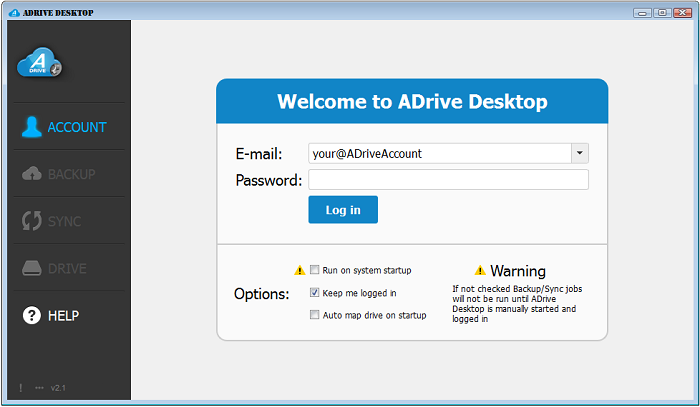 Far from being a secondary option, ADrive is one of the free hostings with direct download links that can be recommended most. It has an excellent offer of plans that adapt to the measure of any user. With the free registration, what is offered is a maximum capacity of 50 GB, but through paid plans that capacity and the benefits, in general, can be expanded. Account not only with offers for individuals but also is designed for companies that need to keep their data backed on the Internet. For you to get an idea of what the service is, in the most expensive plans it offers a maximum capacity of 10 TB, something that few file hostings of the sector can provide. HotFile a free hosting with direct download links that surely you have already heard by a friend or you have read on some Internet page. The web service is mainly characterized by not requiring the user to register to upload their files to the cloud. In fact, with just entering the web you will see that you have available what you need to store files of up to 2,000 MB. It is merely a matter of selecting the file you want to upload, waiting for the procedure to be completed and that’s it, the system throws a direct link through which other people can download your file at any time. MediaFire is undoubtedly one of the most popular data storage services on the Internet today. It is effortless to use web tool that offers many advantages both for registered users and for people who do not have an account yet. For those who are already part of the community, the service offers endless options to upload and manage files with direct download links, while users who come in search of files will not impose limits on downloads or speed problems. That yes, if the files spend time without activity are eliminated and should be reuploaded. If you have already read about the previous six free file hostings and none of them convinced you, then maybe FileHosting will manage to do it. Not that this app provides too many functions or options more than the others, but the truth is that it has a significant advantage: it is easy to use. 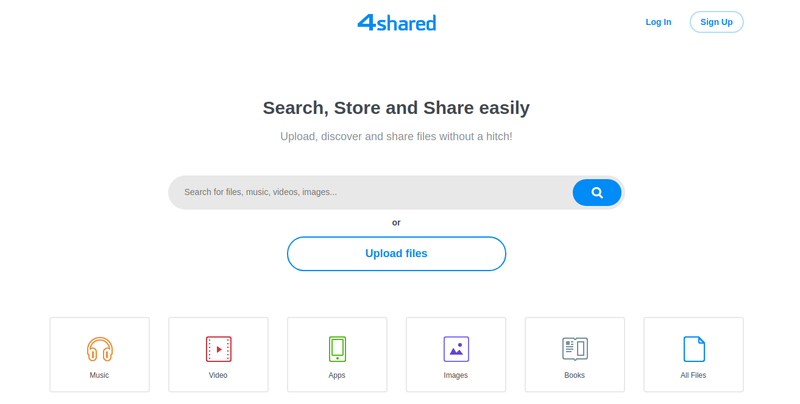 When you enter the main page of this tool, you will immediately see that in just four steps you can leave a file stored on the Internet. These four steps consist of: selecting the file, indicating your email box, accepting the terms and conditions of the service and, finally, giving the order to upload the file. The mailbox is requested since once the information is uploaded, the system will send an email in which the direct download link will be to complete the download when desired. How surely you already know, in addition to these good free file hostings in the network you can find many more. However, today I merely wanted to create a small list where you can find awesome file hostings that are worthy of being on this list. You can use any of these file hostings to upload your files and get a direct download link to share with your friends or family easily.